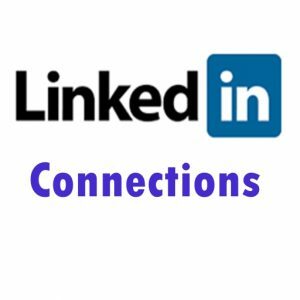 The content could be an article, a blog, any website content or something similar. Each article will pass Copyscape checker and there will be no plagiarism and you will get 100% original content. 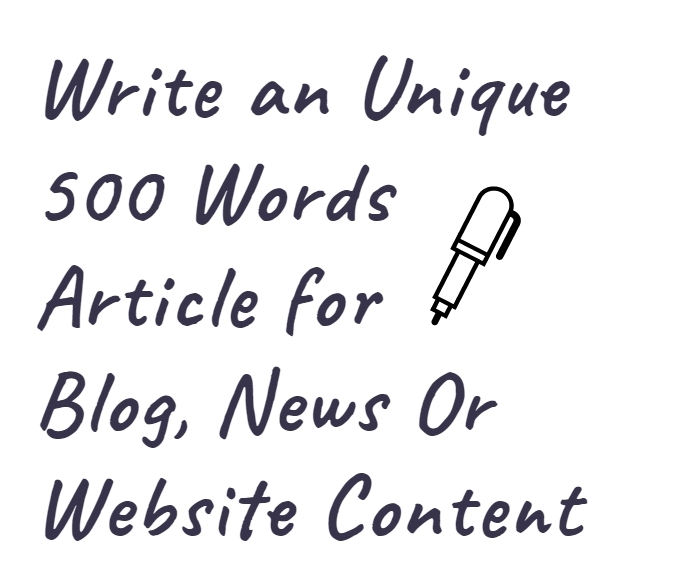 Writer team members are all fluent English Speaker and Writer with online marketing and Blog writing for over 7 years. Processing time: 7 days after your order, you can request 3 times revise if you need and each revise takes 3-7 days. 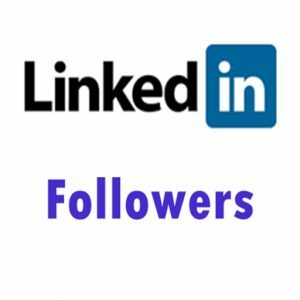 1000 LinkedIn Followers – Most Popular!